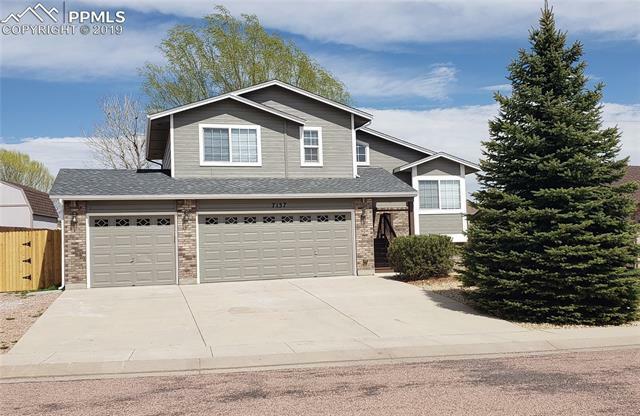 BEAUTIFUL LARGE SPACIOUS fully renovated 4 bedroom 3 bathroom home close to Fort Carson, Petterson & Schriever military bases. *vaulted ceilings *Huge family room & cozy fireplace Over-sized 3 car garage, 2nd Refrigerator in Garage. Stainless steel appliances. Large wood deck overlooks huge shaded fenced yard. AC & ceiling fans. A MUST SEE!